Reiki originated in ancient Tibet thousands of years ago. It was used in meditation in Tibetan monasteries and acted as the centre of focus in the practices towards enlightenment. What is now called Reiki was re-discovered by Dr Mikao Usui. Before Dr Usui died he passed on his trainings to Dr Chujiro Hayashi who healed and passed on his training to Mrs. Hawayo Takata. Mrs. Takata spent the rest of her life teaching and sharing Reiki. Reiki (pronounced ray-key) is, in its simplest translation, universal life energy. It is referred to in other cultures as "ki", "chi", "prana", or "spirit". It is the life force that exists in all things. The practice of Reiki is the art and science of channelling this universal life energy, or force, to promote spiritual, mental, physical and emotional well-being. Reiki is not dependant on a belief system. It works whether you believe in it or not. It is an awakening of the inner self. 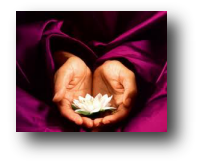 Reiki involves directing the natural flow of ki (universal energy). The mind is the most powerful tool we have and each individual will process differently. Day to day life and the stress that comes with it, whether recognised or not, can affect our ki. People, animals, plants, rocks - we're all connected, we all have energy fields (auras). These energy fields can often be darkened and damaged when there is no release and our ki does not flow correctly. Stress, grief, anxiety, nervousness, fear are just some of the things that can change the way our energy flows and how we feel within. 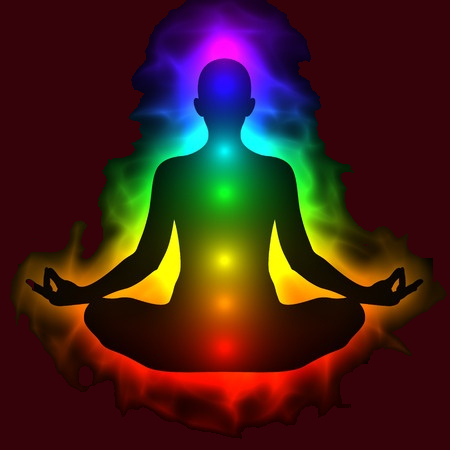 Reiki can cleanse the aura and help balance our ki so that it can flow without obstruction. Although animals cannot communicate in the same way we do, they often suffer from similar conditions within. Reiki can help with their behaviour, bringing balance and having a calming influence. I have been around animals my whole life and without words, have always felt an understanding on a different level with them. Animals intuitively recognise and appreciate Reiki's benefits.